A fantastic, ethereal release from label newcomer Sergey Silvertone. No Static's next release comes from label-newcomer Sergey Silvertone. The Russian is a man of many talents as a DJ, producer, musician and broadcaster, and on 'Don't Let Music Die' he lets his skill and dexterity shine through in the form of two thumping, bass line-heavy Disco tracks. Opening track 'Don't Let Music Die' is a call to arms; an ethereal, dance floor-ready anthem with a hopeful message. A guttural, heavily-effected voice resolutely demands that we keep music alive while spiraling synths and a staccato bass line envelop the listener in the world of the track. 'I'm Coming Down' ups the ante. At a higher BPM, the comparatively frenetic track is a peak-time banger, designed to extract the final ounces of energy from club crowds across the world. Most impressive with Sergey's sound is his hard-hitting four-to-the-floor percussion that creates an inescapable groove across both tracks. 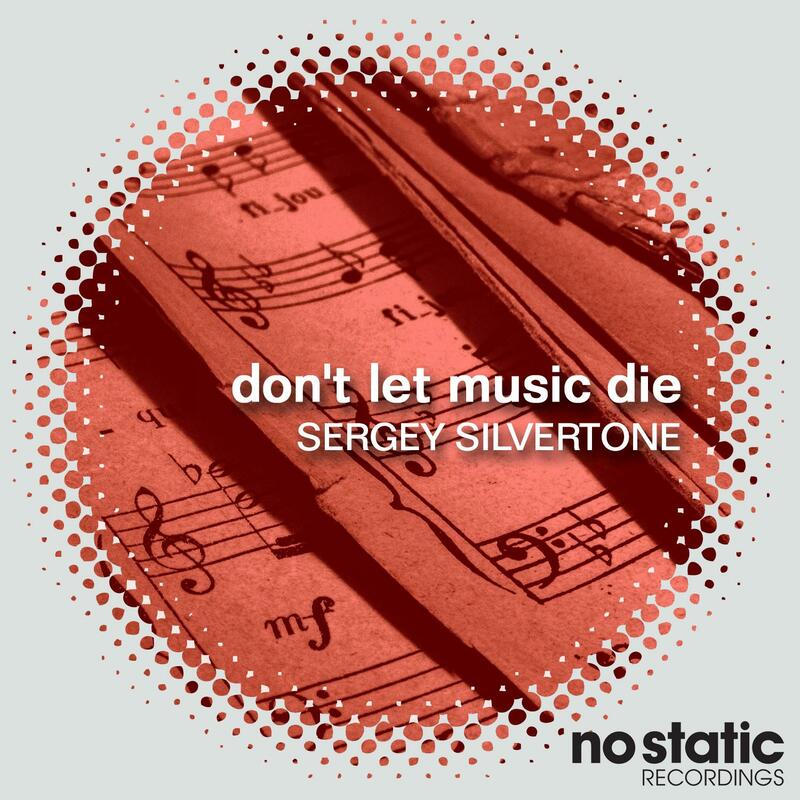 We're eagerly awaiting for more to come from Sergey Silvertone after this fantastic release on No Static. Written & Produced by Sergey Silvertone.